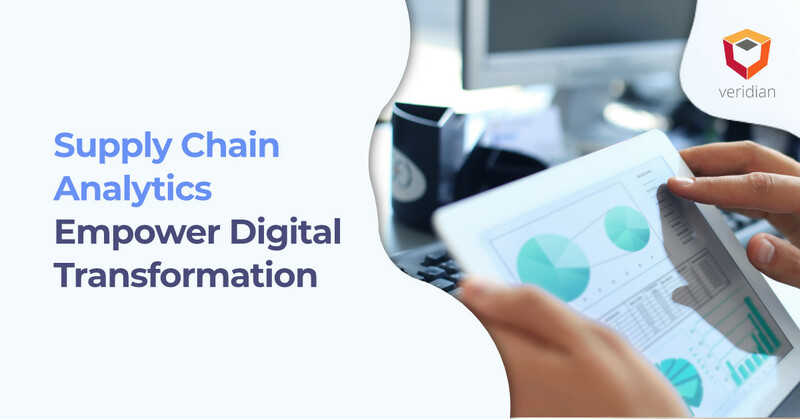 Understanding more about the needs and wants of customers can help supply chain leaders make informed decisions, improve inventory management, and increase profitability. In recent months, conversations about how to improve forecasting in the supply chain have focused on a subject: demand sensing. However, what is demand sensing? In its most basic sense, it’s about sensing demand based on variables in supply and demand, but that’s only half the concept. The remainder lies in understanding what demand sensing means for current supply chain and inventory management operations and how to utilize demand sensing best. Failures in the supply chain derive from problems in supply and demand management. Peaks and lulls in consumer orders result in longer shelf-life for products in warehouses. During peaks, demand is so high that the company may run out of stock, and items are back ordered. Unfortunately, a cause for increased lead time for products is a result from over-ordering, so in this back and forth situation, carrying costs continue unchecked. 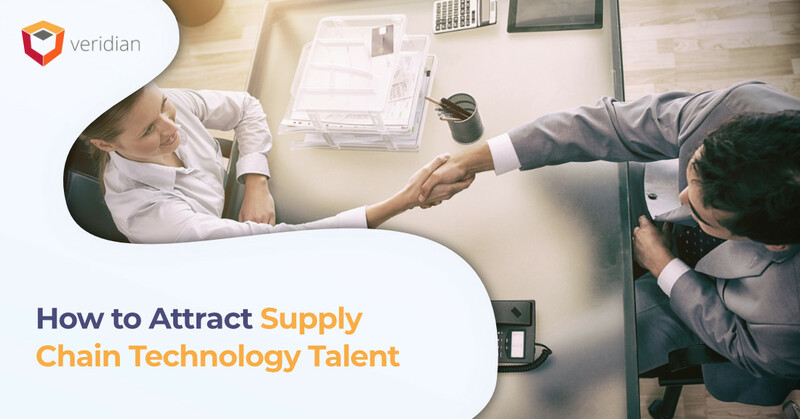 While long-term forecasting is still crucial to supply chain management, supply chain leaders need a way to refine the short-term forecast, within 56 days, to reflect the realistic demand of products. 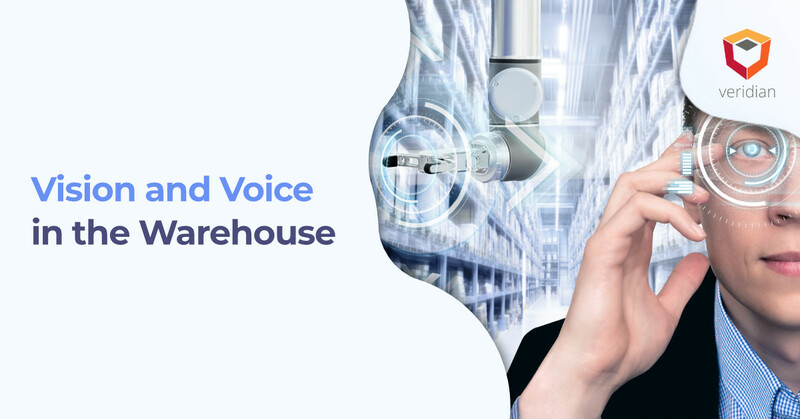 At the same time, millions of SKUs, thousands of vendors, and globalization have made manual inventory tracking and forecasting obsolescent. This is where demand sensing comes into play. customers want, but demand sensing is based on supply and demand variability. fluctuation without sacrificing long-term success and plans. Applied in conjunction with inventory and slotting optimization, companies can move toward a just-in-time inventory management model. This effectively lowers carrying costs and enhances the responsiveness of the supply chain. 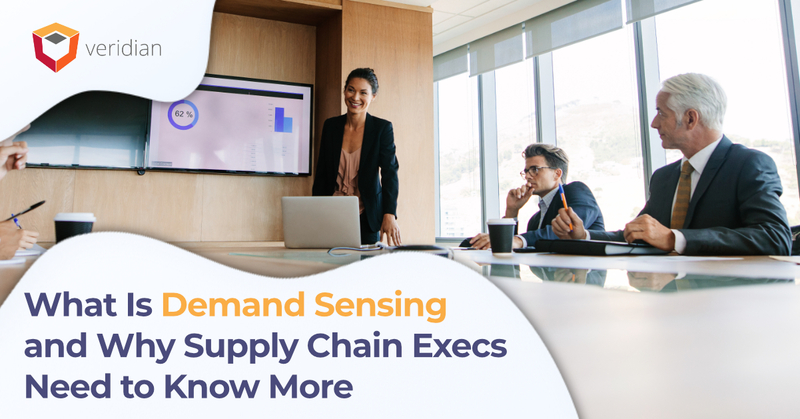 Of course, supply chain leaders still need to know to put the power of demand sensing to work in the modern supply chain. sensing makes it less opportunistic than other improvements in the supply chain. vetting vendors that offer demand sensing. processes into the 21st century.